Opening hours daily between 8.30 AM and noon and between 5 PM and 8 PM. 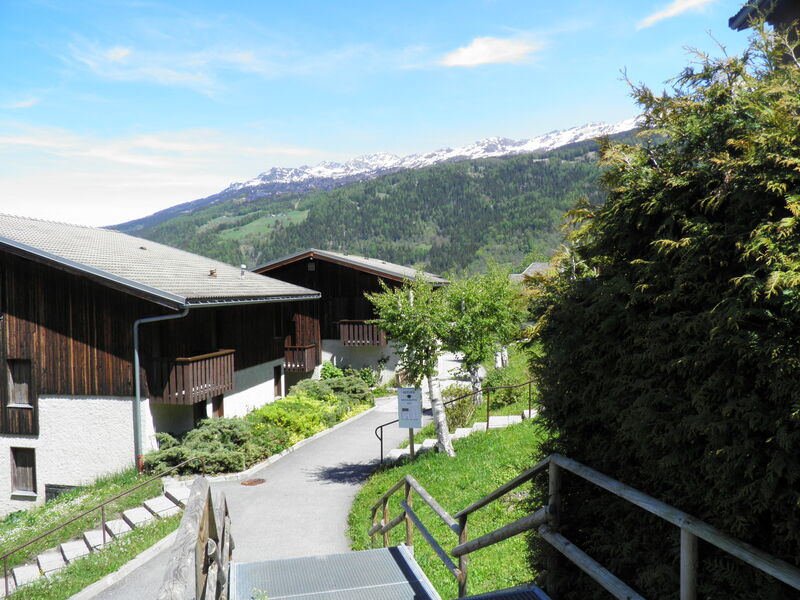 In summer, a sunlit Mont-Blanc is yours to behold while enjoying the charms of Montchavin village ... that's what you'll find at VVF Villages iLa Plagne Montchavin-Les Coches ! 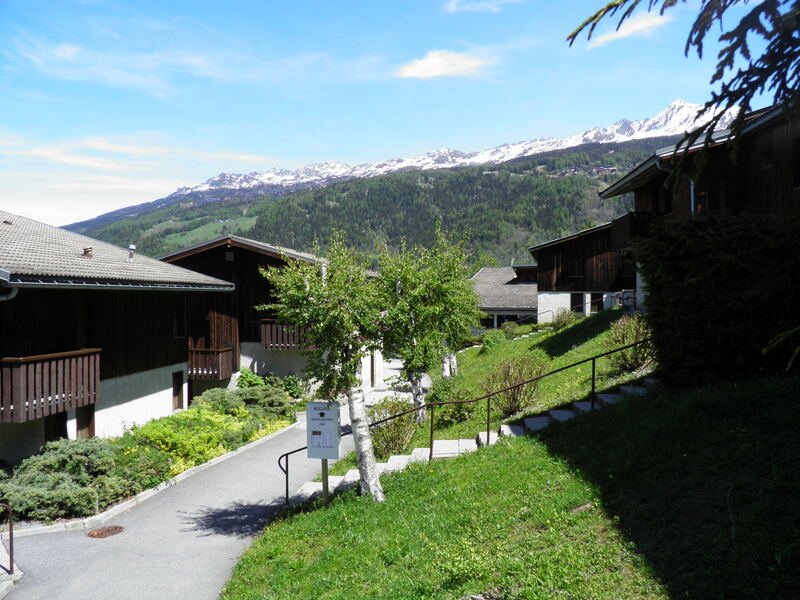 Why holiday inLa Plagne Montchavin-Les Coches ? 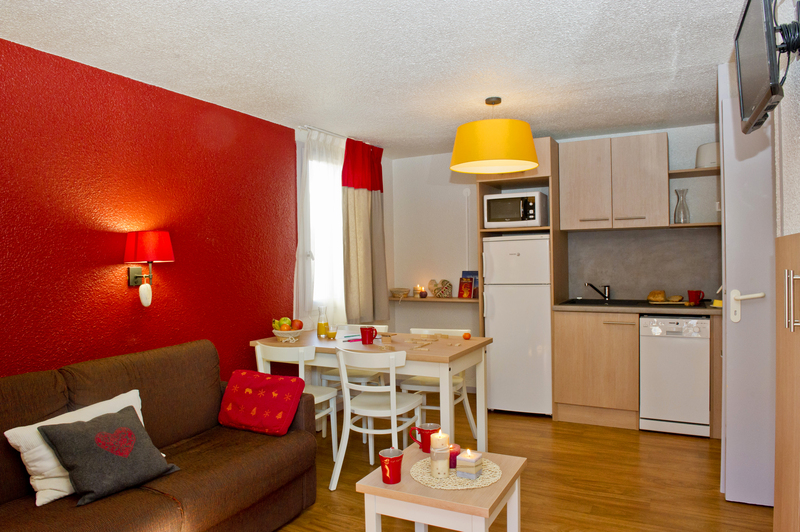 * Studio apartments for 2 people, up to 3-room apartments for 7-8 people. 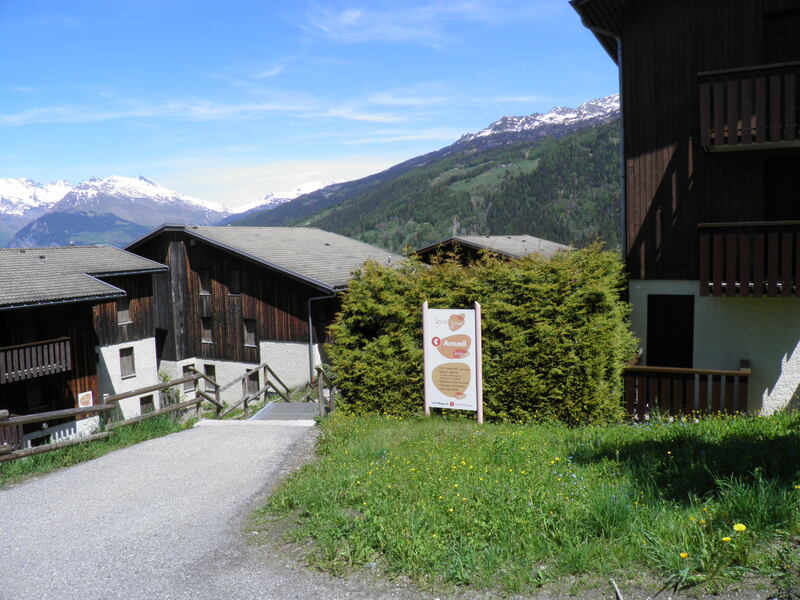 * Mountain club, hiking programme tailored to suit everyone, supervised by mountain professionals and free. 1 week: from 599 €.